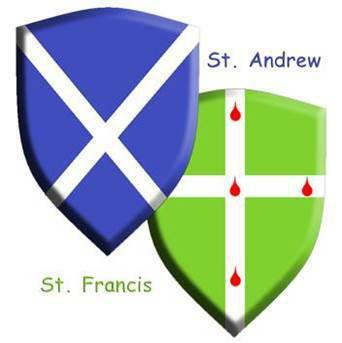 Welcome to St Andrew and St Francis Church of England Primary School. St Andrew and St Francis CE Primary School is a vibrant and exciting place of learning. We are building on the tradition of producing critical and influential thinkers who shape our world. Ours is a nurturing and dynamic community, rooted in Christian and British values, where children are encouraged to be the best they can be. Our staff are committed to go giving children the very best opportunity of making their mark on the world. It is our hope that we have amongst our pupils the ‘movers and shakers’ of tomorrow. As a School Direct trainee training with St Andrew and St Francis and our ITT provider, Teaching London, you'll learn alongside inspiring, passionate teachers with outstanding pedagogical skills whilst experiencing the pleasures and challenges of working in a culturally diverse community in London. We will train you to become successful, confident, effective teachers, well equipped to teach in a dynamic and vibrant primary school. School Direct is a highly successful school based route into teaching. 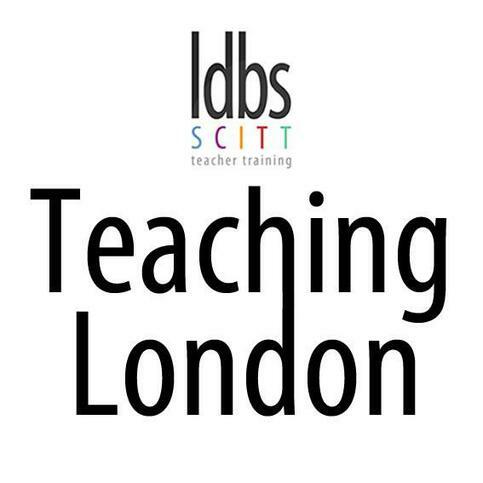 As a School Direct trainee training with St Andrew and St Francis CE Primary and our ITT provider, Teaching London: LDBS SCITT, you will learn alongside inspiring, passionate teachers with outstanding pedagogical skills. We will train you to become successful, confident, effective teachers, well equipped to teach in a dynamic and vibrant school. During your training will be employed as an unqualified teacher, either at this school or in one of our partnership schools. You will undertake ‘on the job’ teacher training in school for the majority of your time, alongside centre-based input from teaching London, enabling you to gain the necessary qualifications and practical skills required to become a teacher.